Few California cities have a richer labor history than Sacramento. Starting as early as 1894 with its participation in the Pullman Strike (which began when railroad workers had their wages slashed during a recession) and continuing through current times (with the Fight for $15 and the push for affordable housing), Sacramento has remained a strong labor town and a place where workers continually – and successfully – have fought for fair pay and better treatment. Sacramento has been able to create and sustain its substantial middle class largely because of strong union jobs. 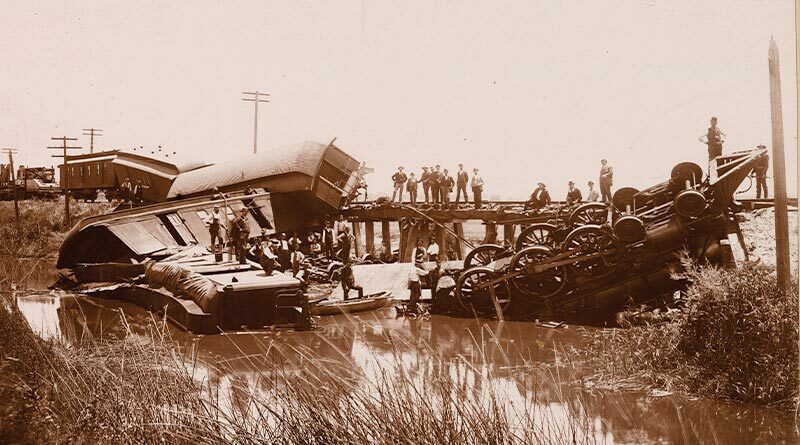 But the city has witnessed more than its share of labor struggles in the past century – including its part in the momentous Delano Grape Strike and Boycott – because of its role as the capital of California. As the city prepares to celebrate Labor Day, a time that honors the American Labor movement and its ongoing contributions to fair pay and safe working conditions for all, it’s worth revisiting major moments in the past that have shaped Sacramento and affected the lives of the people who live and work here and across California. 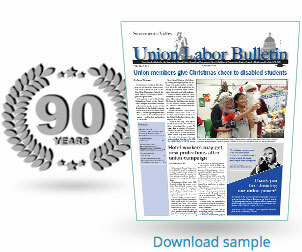 See our timeline on p. 14 of important moments in local and state Labor history.